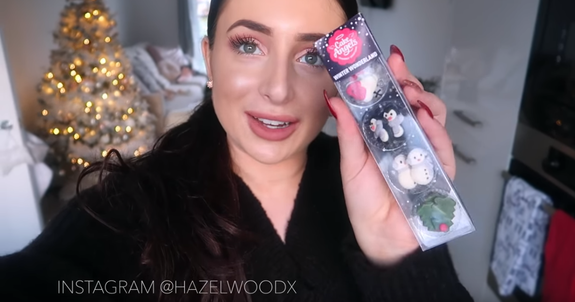 We're so excited to share this gorgeous tutorial video from our Archangel Hazel! Recreate this beautiful, festive bake with out heavenly creations below, and enjoy wowing your family and friends this Christmas with your very own winter wonderland. Thanks for this one Hazel, we love it!